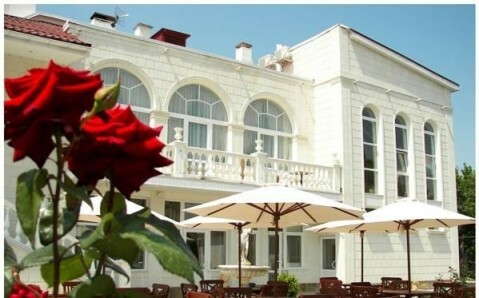 This hotel is a 15-minute walk from the sandy beaches of the Black Sea coast, and a 20-minute drive from Sevastopol city centre. 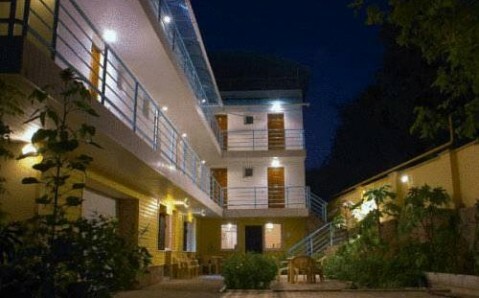 It offers air-conditioned rooms and suites with refrigerators. 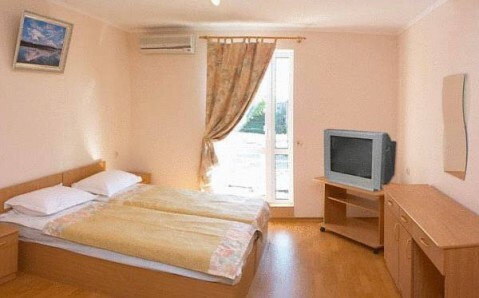 The Ruslan and Lyudmila Hotel provides modern rooms with large windows. In-room comforts include a kettle, cable TV and bathrobes. A continental breakfast is provided each morning at the Ruslan and Lyudmila. Guests can enjoy drinks and snacks on the café-bar with terrace. Hotel Ruslan and Lyudmila has a sunbathing area with a small outdoor pool. Guests can relax in the sauna or jacuzzi, or can book a massage. 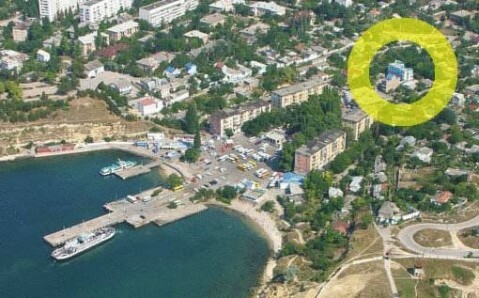 The hotel offers a shuttle service to Sevastopol Airport.